Gold tapestry needles, sold individually. Please select size required from the drop down menu. 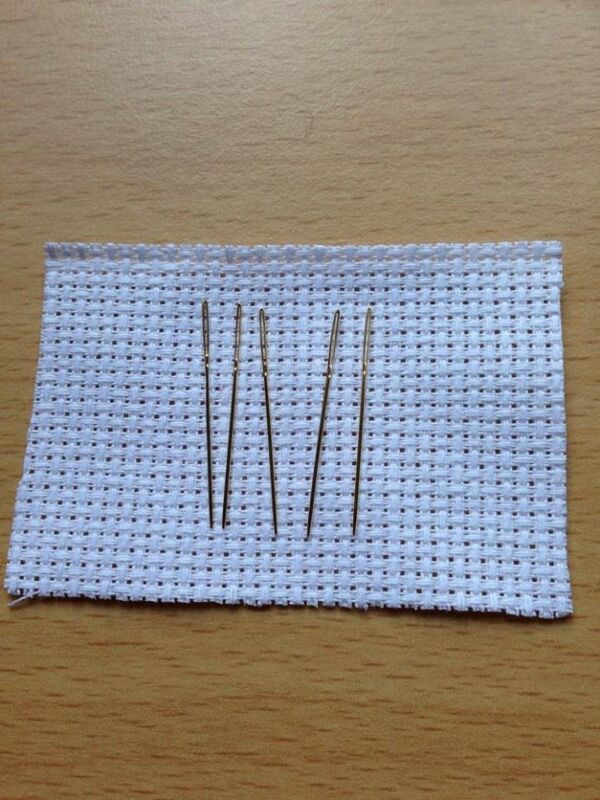 These needles are 50p each, or 5 for £2. To get your free needle, simply select 4 as quantity required, and the fifth will be sent automatically. Excellent customer service. Excellent speed of delivery. Fantastic prices. Such an excellent choice of goods. Would highly recommend to others.